Retail trader body Confederation of All India Traders (CAIT) has threatened nationwide agitation if the government clears USD 16 billion Walmart-Flipkart deal. 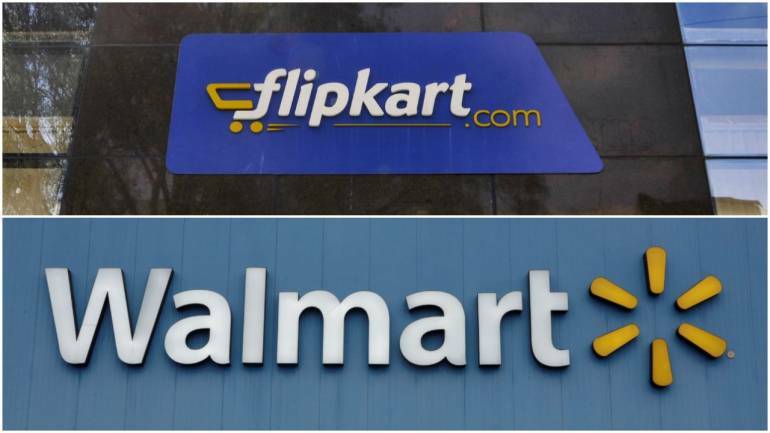 "Since last five years we are knocking the doors of the government for bringing reforms in e-commerce but all has gone to deaf ears which encouraged Walmart to buy Flipkart and enter into retail trade indirectly," CAIT said in a statement. The deal will increase malpractices manifold in e-commerce spectrum, it said. The basic fundamentals of the deal are based on circumvention of the law with an underlying object to exploit, manipulate and control the retail sector including e-commerce, it added. Last month, the US retailer Walmart Inc announced acquisition of 77 per cent stake in Flipkart in its biggest takeover till date. The deal values the 11-year old Indian e-commerce firm at USD 20.8 billion.